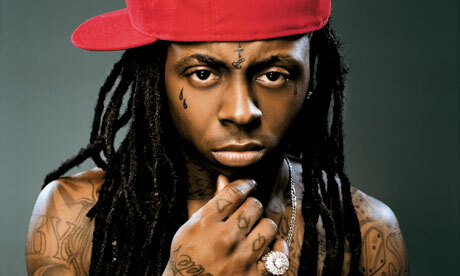 The last 10 days has made hip-hop fans puzzled by the various states of health of Lil Wayne. After being declared ‘close to death’ by various online reports due to multiple seizures, things hadn’t been looking good at all for the rapper. However, the star has taken to YouTube to quash rumours of his deteriation by showing both his much-improved health as well as announcing his participation to July’s ‘America’s Most Wanted’ tour.